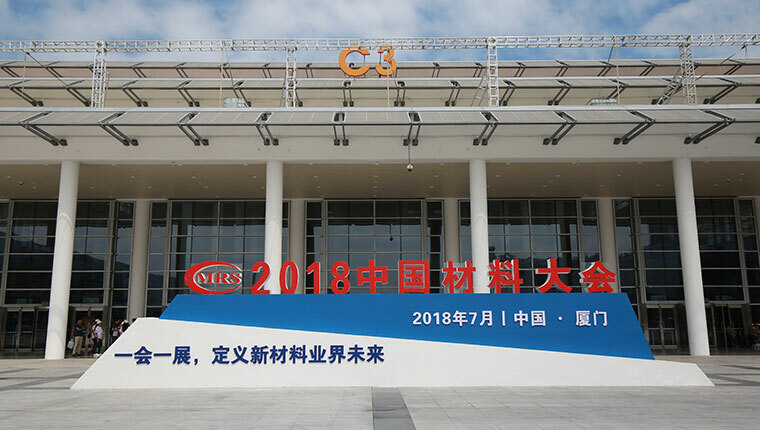 Ciamite Material Technology Equipment, Analytical Testing and Scientific Equipment and Laboratory Equipment Exhibition has been successfully held for 10 sessions since 2008. The exhibition relies on the "China Material Conference" (C-MRS). With the expansion of the scale, exhibition area and Exhibition category, the continuous improvement of the quality of exhibits and the continuous increase of internationally renowned brands, the exhibition has been held successfully. With the acceptance of more and more registered representatives, it has become an important platform for technical exchanges and trade contacts of participants once a year. The exhibition is not only a platform for the latest products and technologies released by enterprises in the industry, but also a window for the industry to promote products and technologies in the field of scientific research. The 10th exhibition has received more than 30,000 professional audiences and buyers from scientific research institutes, universities, key laboratories, enterprises and institutions all over the world. It has developed into the largest and highest professional material research industry event in China and has been praised as the benchmark of "China Material Science and Technology Development". At the same time, it has also become the annual purchasing platform for the registered representatives of the C-MRS conference. The number of exhibitors in Ciamite 2019 is expected to exceed 200, with an exhibition area of more than 10000 square meters. The exhibition includes all kinds of new materials, materials technology equipment and scientific instruments and equipment in the field of materials research. The exhibition is not only a platform for exhibitors, but also a bridge between exhibitors and registered representatives, thus promoting the development of new materials industry. Promoting the development of China's new material industry has also become the most important industry responsibility of the organizers. Your browser does not support video video playback. Recently, the China Society for materials research released the report of the conference, which will bring you wonderful academic reports. "Ciamite 2018 International Material Processing, Laboratory Equipment and Scientific Equipment Exhibition" will be held in Nanjing International Exhibition Center from 19 to 21 December 2018. The "China Material Congress" is the most important series of meetings of the Chinese Society of Materials Research. It has held 14 sessions since 1992. Since 2008, it has been held once every two years to be held once a year. 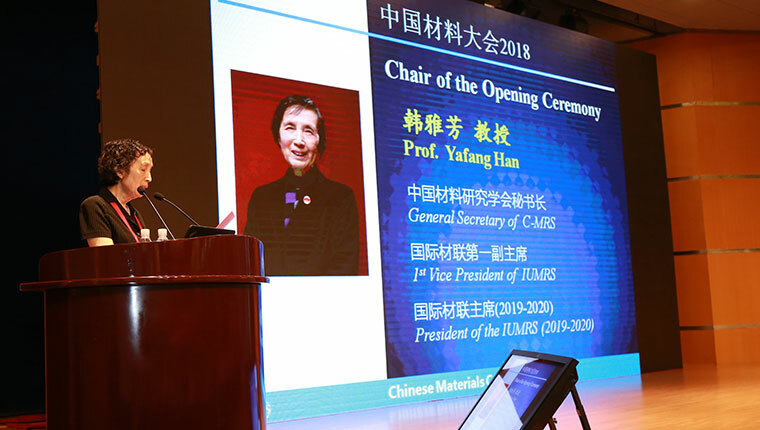 The purpose of the conference is to build a platform for the exchange of experts, scholars, professors, scientists and technicians, relevant government departments and leaders, entrepreneurs and other relevant personnel engaged in the research, development and industrialization of new materials in China, to exchange and share the latest achievements of material research, so as to achieve the goal of mutual promotion and common improvement. And improve the position and role of new materials in China's national economic and social development. In recent years, the number of attendees has increased year by year, and has become a brand meeting of the material circles in China. Therefore, since 2012, the "China material seminar" has been renamed "China material conference". 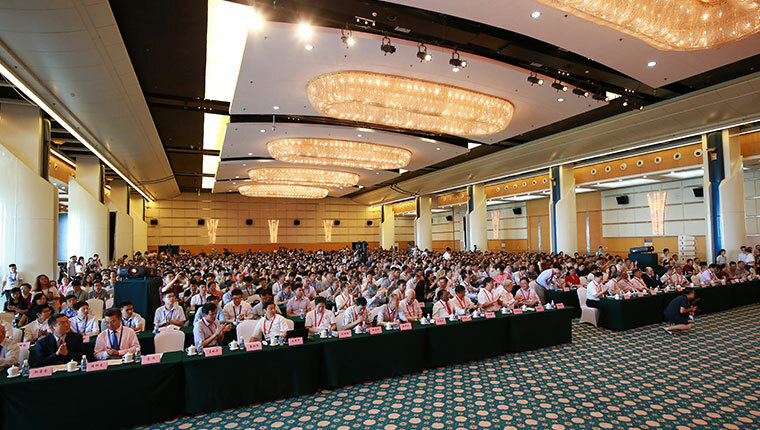 In July 2018, the China Material Congress ended in Xiamen. During the conference, 37 branches covered all fields of materials. More than 6,000 registered delegates participated in the conference, and the scale was refreshed again. ©2008-2018 Shanghai Shiwei Exhibition Co., Ltd. All Rights Reserved.